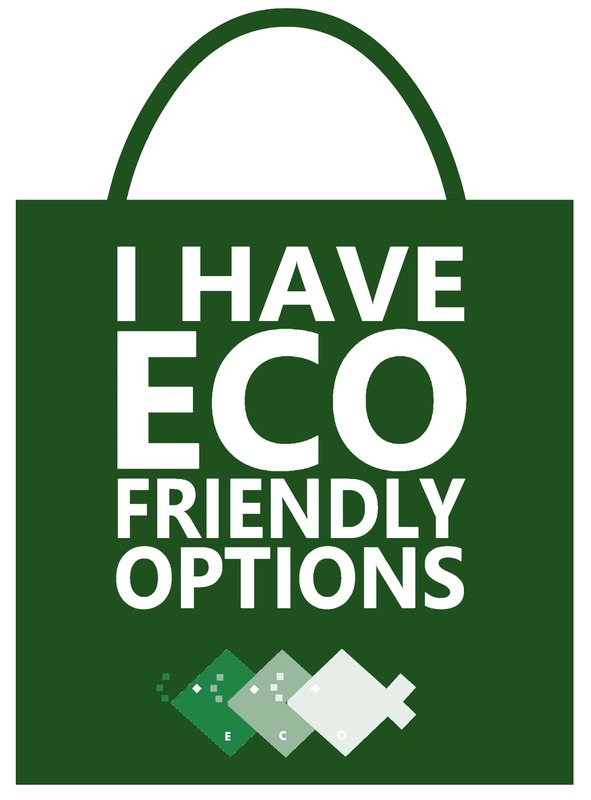 The first ‘Bag For Life’ style was the Flexi-Loop handle carrier bag made from strong durable reusable plastic and is still considered one of the least expensive and most fit for purpose carrier bag because of its hygienic and waterproofing qualities. 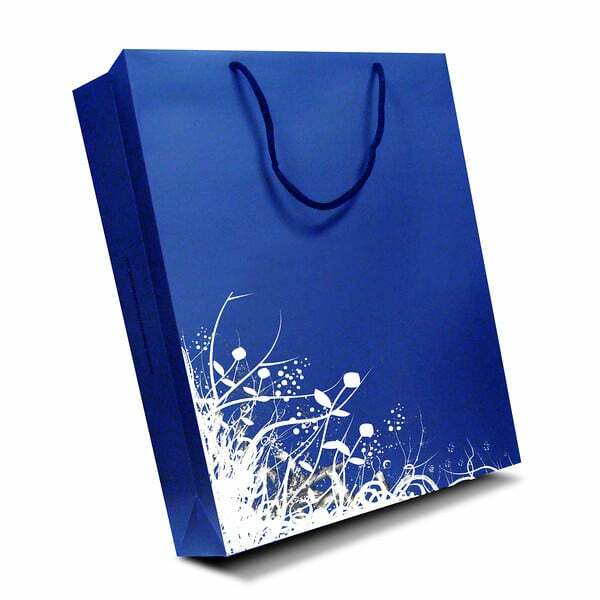 Flexiloop handle carrier bags are usually made in low density polythene (LDPE) which makes them strong and waterproof. We can produce flexiloop bags in other materials on request such as MDPE. 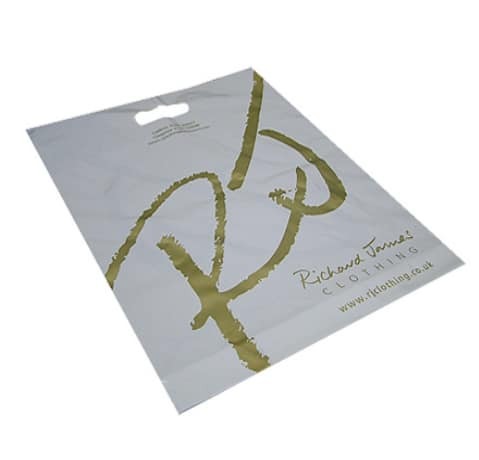 This bag can be made in a range of thicknesses 50 micron, 60 micron, 75 micron+. 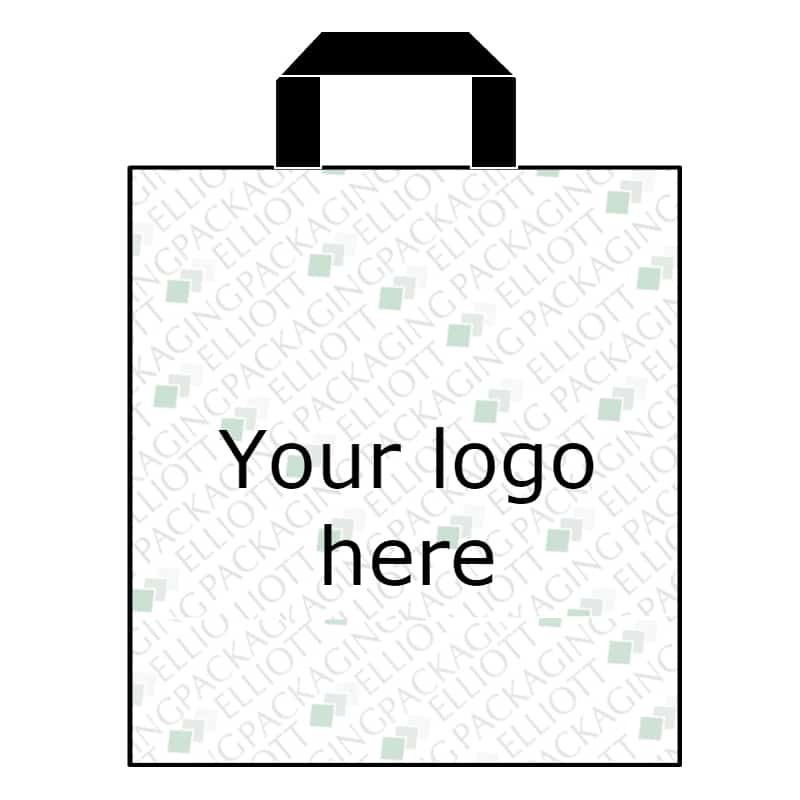 Flexiloop carriers can be printed up to 8 spot colours or process print both sides. 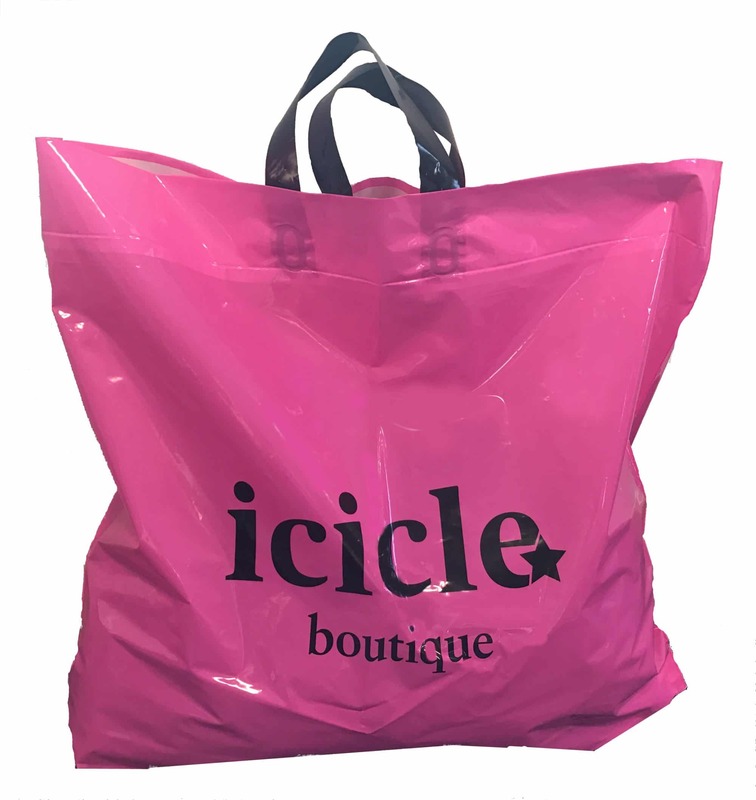 We can print the bag 100% to achieve the desired colour. 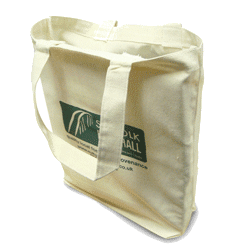 We also have the shulman range available for coloured bags. Flexiloops are attached to the top of the carrier bags. They are made from polythene and are extremely strong. Flexiloop handles can be made in any colour to suit the specific bag design. 15″ wide x 18″ tall + 3″ bottom gusset. Why flexiloop handle carrier bags? Flexiloop poly carrier bags are great for re-using. They are usually made from a thick LDPE which makes them super durable. 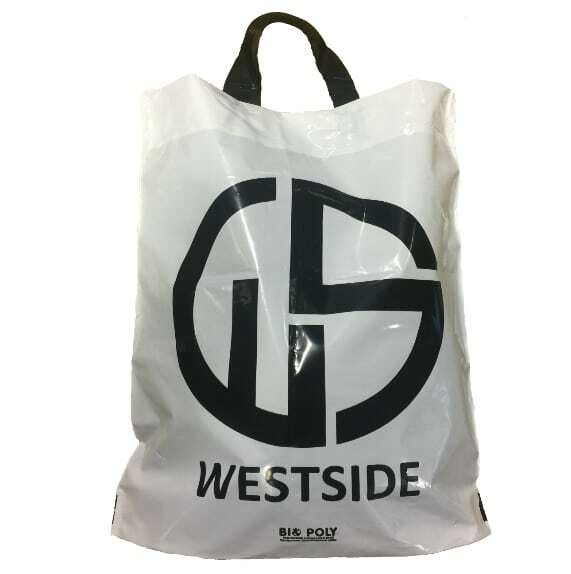 Flexiloop handle carrier bags can be customized which is great for your business when customers are re-using your bags. Competitive prices for all of our customer. We also try to price match where possible. We provide support right from the start, throughout your project and then aftercare for your products. All of our sales members have extensive knowledge on all of our products, this allows you to have 100% confidence in us and your final product.